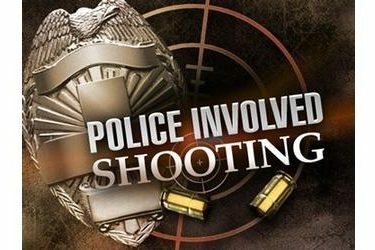 OKLAHOMA CITY (AP) – Authorities say a man was fatally shot by Oklahoma City police outside a convenience store on the city’s southwest side. Police say 35-year-old Jacob Mohow was reportedly threatening people Sunday night with a screwdriver and a knife and allegedly had also tried to cut the hoses at gas pumps. Capt. Bo Mathews says in a news release that when officers arrived, Mohow refused to comply with orders to drop the weapons and was first shot with a stun gun and a bean bag shotgun, but then charged at the officers and was shot by Sgt. Donald Koger. Mohow was pronounced dead at the scene. Mathews says Koger is on paid leave pending an investigation into the shooting.